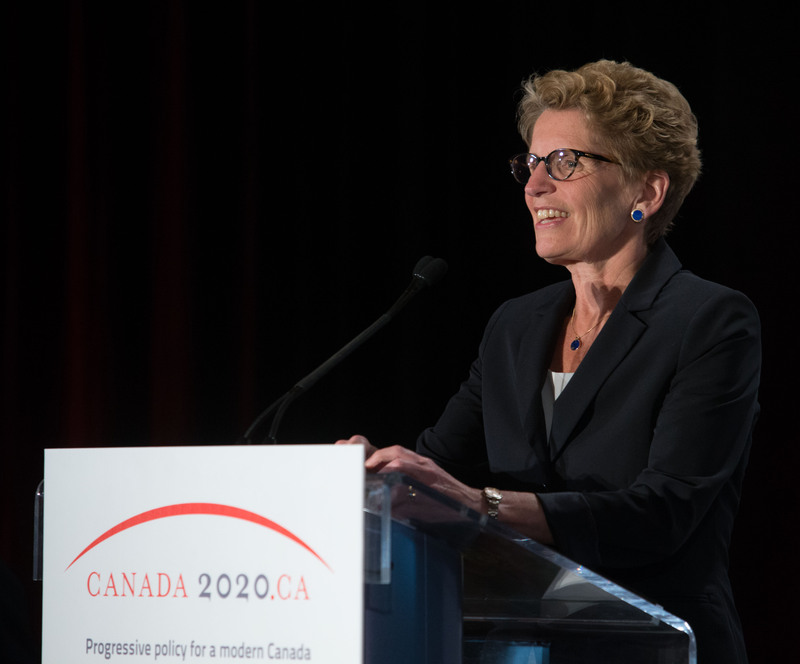 On June 26, 2014, Canada 2020 was pleased to host the Premier of Ontario, the Honourable Kathleen Wynne, MPP, for a keynote policy speech Wednesday evening. In a speech entitled ‘The Ontario We Want’ (a kind echo of our marquee project, The Canada We Want in 2020) the Premier called for a national transit strategy, saying Canada’s most densely populated areas are verging on a congestion crisis. 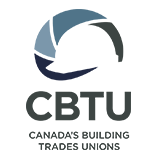 “The regions that are setting the economic agenda globally,” said Premier Wynne, “are the ones making smart investments in infrastructure.” For the Premier, who chairs the upcoming Council of the Federation meeting, that means dedicating public funds from all levels of government to unlocking the gridlock.